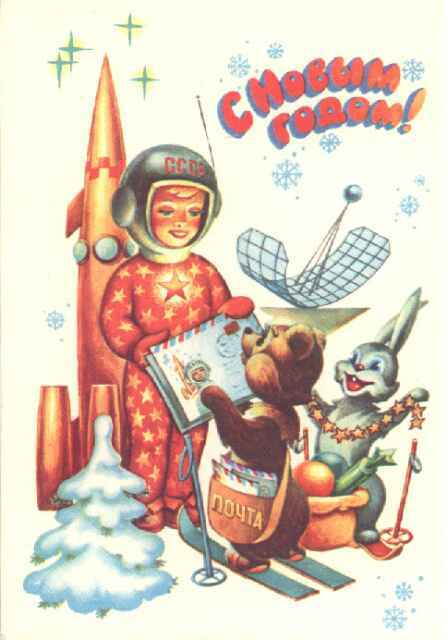 More Soviet-Space-Age era New Year cards found here. i thot soviets are atheists hence dont believe in christmas and santa? Well, we named her Rani cause it meant Queen in hindi… she would more aptly called Pyar Rani cause she is a very affectionate kitten, always having her little purring engine on! what’s even going on in that picture…? that’s so peculiar. Previous Previous post: Oi! Sleeping Beauty!